Is Profitable Morrows a Scam? It's Definitely An Investment Scheme! 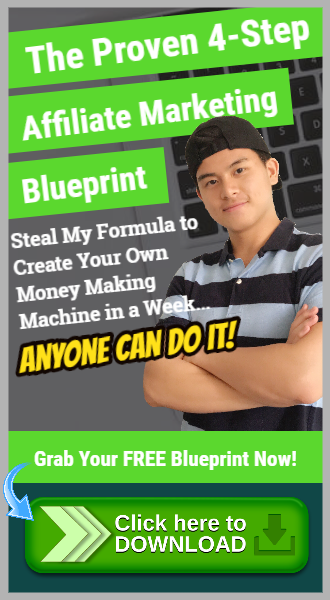 →Is Profitable Morrows a Scam? It’s Definitely An Investment Scheme! Welcome to my Profitable Morrows review! If there was one investment scheme that tried to ride out the Cryptocurrency trend, it would be Profitable Morrows. And what I am about to tell you about this scheme will shock you. Let me be completely transparent with you, I'm not associated with Profitable Morrows in any form. Instead, I'm here to reveal what this scheme is hiding and why it's doing what it's doing. 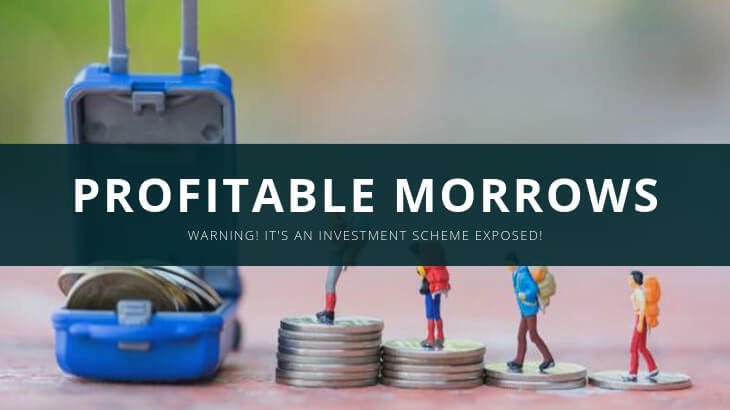 Summary: Profitable Morrows is a MLM company that works within the Finance Niche, but it's nothing more than an investment scheme that tries to rip you off. And I've uncovered enough proof to safely conclude that this is a scam. But the biggest takeaway here is that the business address and the business number associated with its registration are fake (see proof below!) Avoid this program at all costs! How To Make Money With Profitable Morrows? Profitable Morrows Ugly Truths Revealed! What I Like About Profitable Morrows? Is Profitable Morrows a Scam? Profitable Morrows is a MLM or multi-level marketing company that operates within the financial niche and is based in Canberra, Australia. Listed as the CEO of the company is Aaron Cooper, who I found odd because I couldn’t find anything about him outside of Profitable Morrows. Given the lack of information of Cooper, I could already tell that there was something about this program that doesn’t sit right. Another thing that I found odd was the fact that the company’s website only launched in July of 2017, meaning the program is relatively new. Profitable Morrows is unlike any other MLM company because they don’t have products or services to retail. 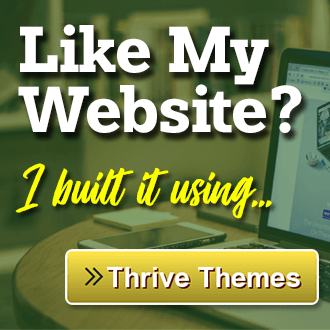 They only provide affiliate memberships to anyone who wants to invest in their program. But that’s about it. There’s no other information about how they’re investing your money. Any legitimate trading group will allow you to see the trading results, risks involved, and potential gains and losses. If this company had anything to do with trading, the least they could do was provide a dashboard or an app for tracking trades. Again, Profitable Morrows doesn’t have any products or services, so there’s nothing to determine if what they have works or not. What I can tell you is that there’s already enough evidence for me to assume that this company is nothing but a pyramid scheme, and I’ll get to those in the next few sections. By now, it’s clear that you can’t make any money with Profitable Morrows. 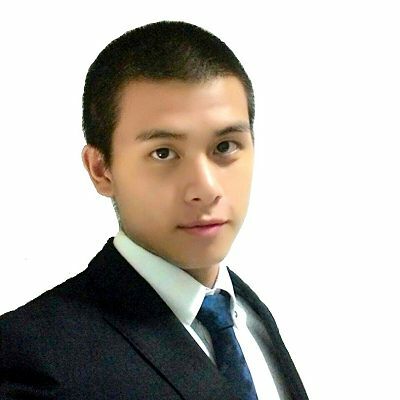 Let’s assume that you make the minimum investment of $25, which is not that bad or high compared to other trading platforms. But they claim that you’re going to get payments every 24 business working days. But they have proof that they’re not going to pay you. And it’s found on their site’s FAQ. According to their FAQ, your principal investment will never yield ROI within those 24 business days. And your investment expires past 24 days, and then you’ll have to reinvest again. How To Get Started With Profitable Morrows? You can sign up for Profitable Morrow’s affiliate membership for free, but you can only earn referral commissions. To take part in their “full MLM Opportunity”, you need to invest a minimum of $25 or 0.005 BTC. The MLM opportunity will be explained in great detail in the next section. Again, if you want to join Profitable Morrows, you’ll need to invest $25 to get your ROI, or what’s known as return of investment. Instead of a compensation plan, Profitable Morrows has investment plans, which you’re supposedly able to earn money from. These screenshots were taken from their website before it went down. Daily Plan – This is an investment plan that runs for 34 business days at a rate of 4.5% daily. It pays out Monday to Friday. During the term, customers should expect 34 payment days. Total payments could amount to 153% of your initial investment, which is a profit of 53%. Fixed Plan – This is a less profitable plan but has the advantage of paying customers at a faster rate. Customers receive an exact return of 112% within 12 days (non-business days counted). #1 – It’s A HYIP! Profitable Morrows, at this point, is nothing more than a HYIP or High Yield Investment Program. This is an investment scheme commonly used by companies running Ponzi schemes. These types of investments are great money-making strategies (if you’re the brains behind it) because you can make a lot of money through the investors. Of course, once you recruit enough people and get enough investors without a system, the entire thing will collapse. That’s why smart schemers will always pull out before it does. Once the scheme collapses, there’s no one getting any money except the person behind the scheme! Upon closer inspection, the address returned several offices including a law office and the Australian Renewable Energy Agency. But Profitable Morrows is not located in the address by any other name or association. I called one office from that building through Skype and asked if there was a company or an investment group that was located in that building. And they told me NO. So, where are they actually located if they’re not in Australia? But the reason why they hid their real address is that this is a common occurrence with most HYIP schemes. Fake addresses and fake details are meant to throw off people who want to sue the company. I also did a WHOIS search of their address and found out that their site is based on West Athens, California. This is a sign of intentional deceptive behavior! #3 – ABN Not Found! In Australia, businesses have unique business or company numbers as part of their company registration. 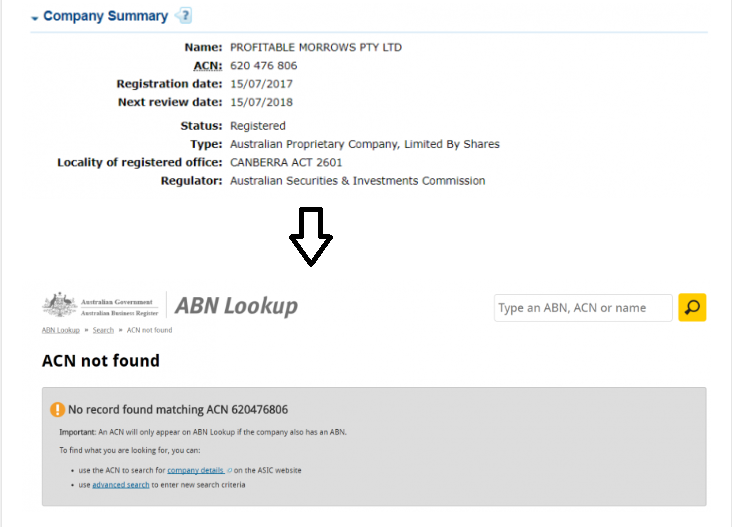 On Profitable Morrows’ website, you’ll find their ACN or Australian Company Number listed. So, I went to the Australian Securities and Investment Commission’s website to look up their site. At first glance, it looks good, but then when their ACN was searched, the business did not register. There was nothing about Profitable Morrows on their SEC’s site. So, the business is not located on the address they specified and the business number they registered and posted is not associated with the company. The lies just keep getting bigger and bigger. 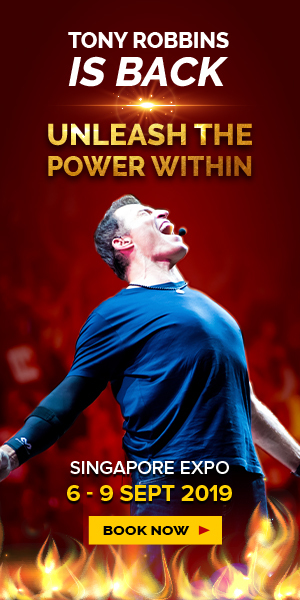 There’s just nothing that could convince me or anyone to spend their time at looking at this company and their program. There’s a lot of red flags going up, and I don’t think this is a program meant for anyone. 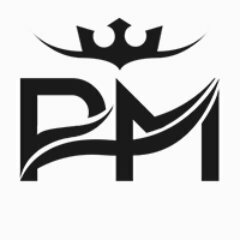 Profitable Morrows looks to be a HYIP/Ponzi investment scheme that does nothing but take away your money and make whoever the person behind it rich. Fake addresses and fake business numbers are part and parcel of this HYIP scheme to make them look legitimate. With no other information about their CEO, I doubt that he is even real. And the sad part is that once Profitable Morrows is exposed enough, it will just shut down, rebrand, and then reintroduce itself to the market. I'm not a fan of MLM, not because it's illegal or not profitable, but because of all the restrictions and the expensive costs involved. 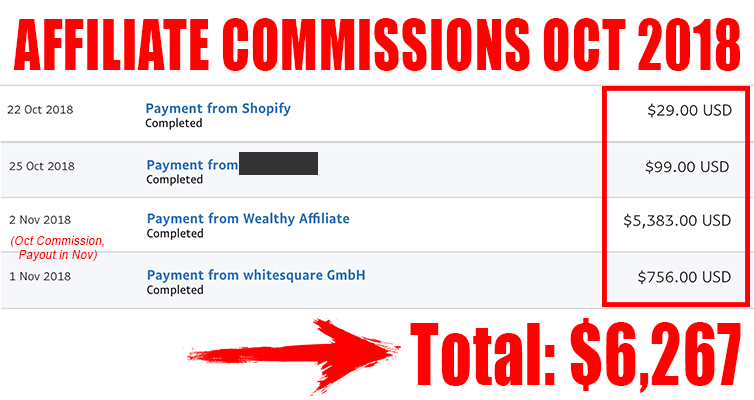 Instead, Affiliate Marketing is my top recommended business model for anyone to make money online.